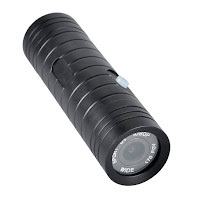 In short, extremely good Sports camera with military grade durability & appearance. 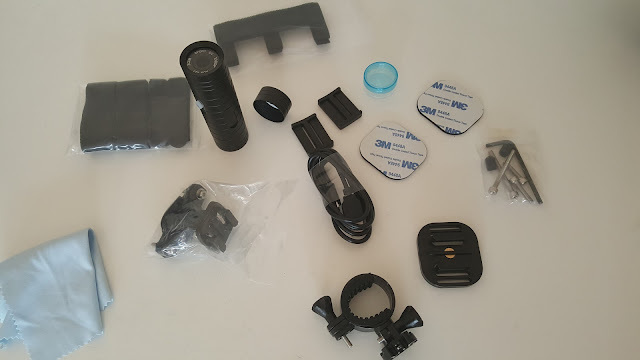 Comes in a very sturdy and expensive looking box, The camera, the tool set, helmet mount accessories, bike mount bracket, Camera mount extension, tripod mount plate, required straps, 2 * double sided pad, extra rear cap and 2* rear seal rings. Also comes with a dab of grease to apply in rear cap. 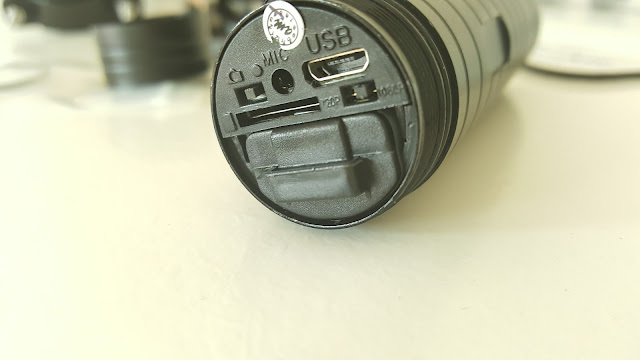 The camera may look like something from military and hard / durable as bullet, I guess it’s some kind of alloy painted in high quality matt black. 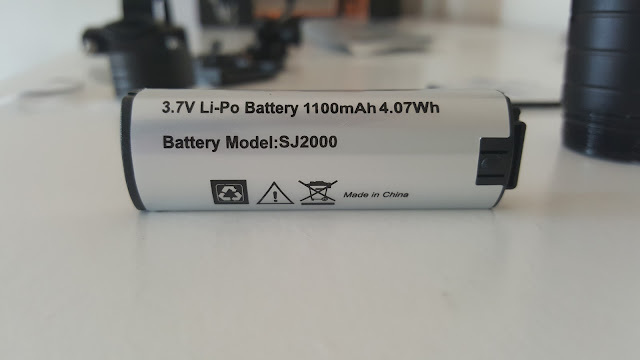 I haven’t tested it fully but dipped in water without any problems. 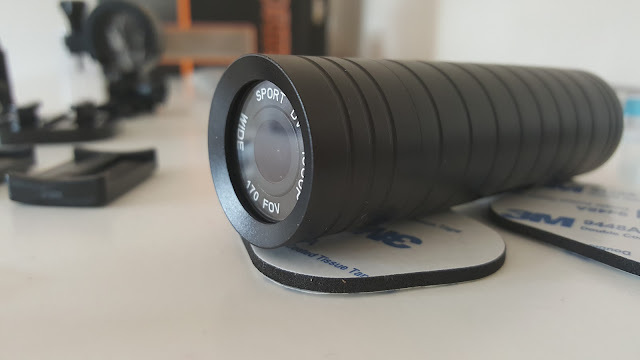 I’ve used bullet cameras in the past, but nothing comes close to this in terms of durability. Not mounted on helmet, but tested out with bike. 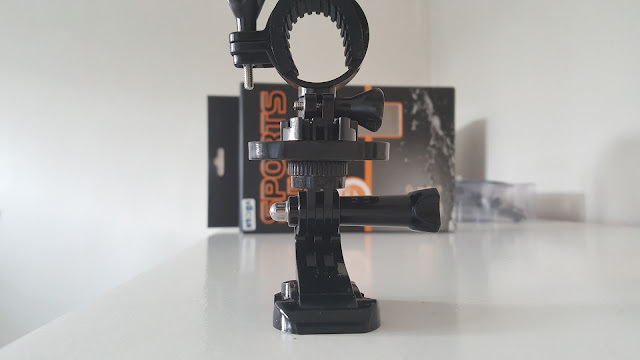 Bike mount is permanently attached to bar and camera mount slides into the bike attachment exactly like go pro, but cannot use go pro mounts directly. 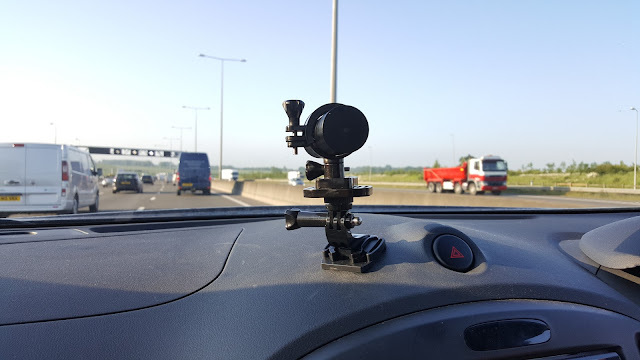 I’ve permanent mounts for GoPro in car, I’ve used the camera plate adapter to mount this camera into GoPro attachment in car (pictures attached). 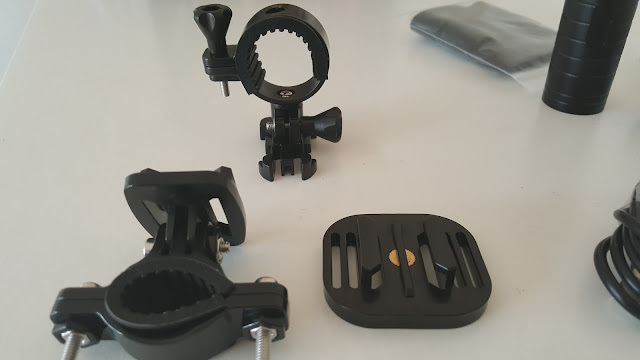 It’s ver solid, steady and easy to use this is the way the video sample is shot. 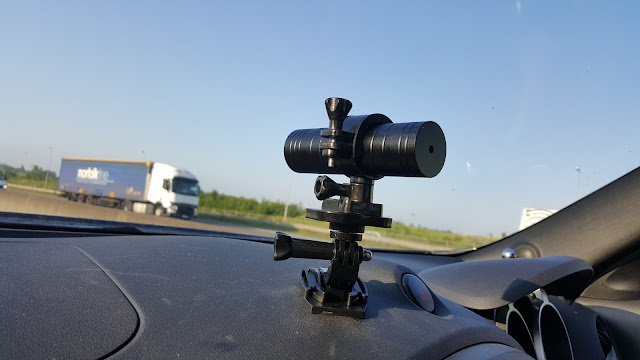 What this camera is not: a Car DVR - No loop recording feature, you have to manually delete the old recordings to free up space once you filled in 32GB space. Most of the default settings are SET. 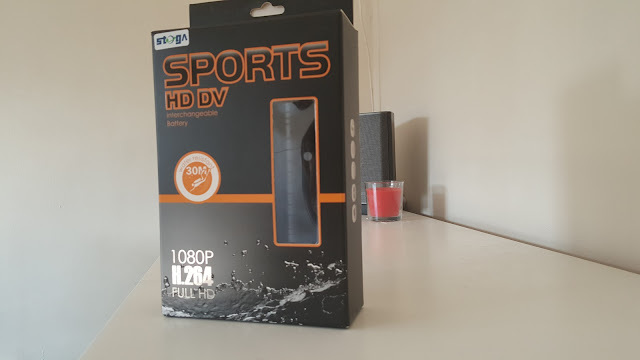 Maximum length of the video is 10 minute in single clip and it comes around 1.2GB in 1080p mode. 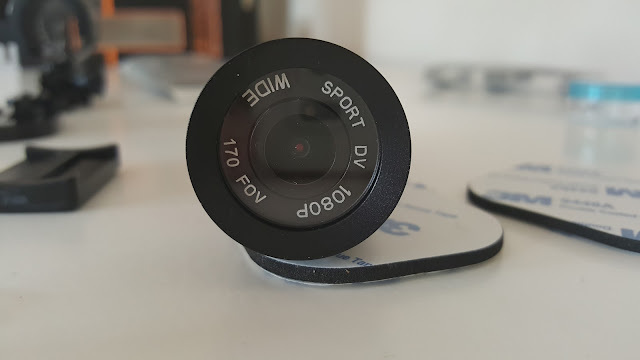 Also there is a bit of Jello effect / rolling shutter, but that is not going to stop me using this camera regularly, as they produce excellent quality video with wonderful colour accuracy in every single condition I tested. Overall extremely pleased with the camera. I'll soon upload some videos to youtube and update the ID here, so that you can have a look. But I've attached plenty of pictures, please check it out.